Rihanna has launched her makeup line, Fenty Beauty, with Sephora and is celebrating just as she should. The singer's line can be found globally, online and in stores. RiRi celebrated with a late night live stream in store launch from Sephora in Brooklyn, New York. 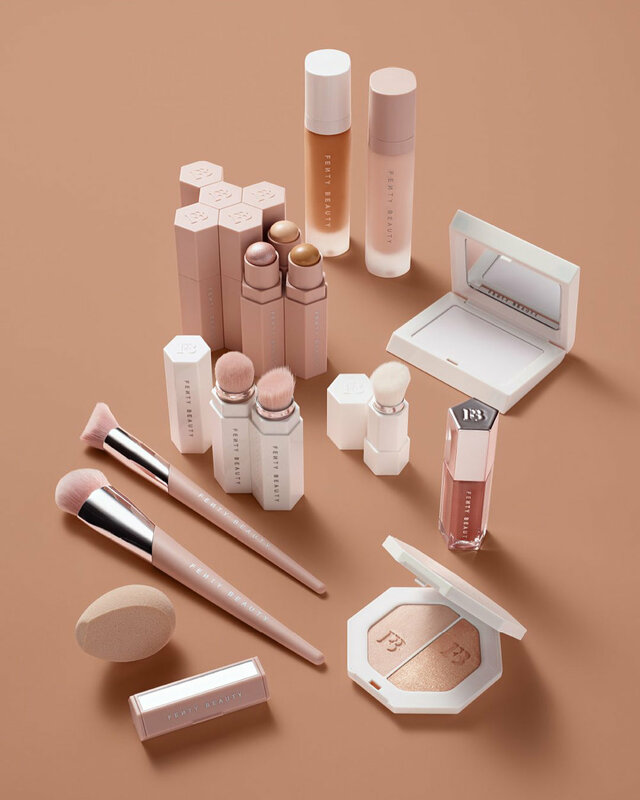 While some might jump to think of other recent celebrity makeup lines and collaborations, Fenty Beauty is in a league of its own. 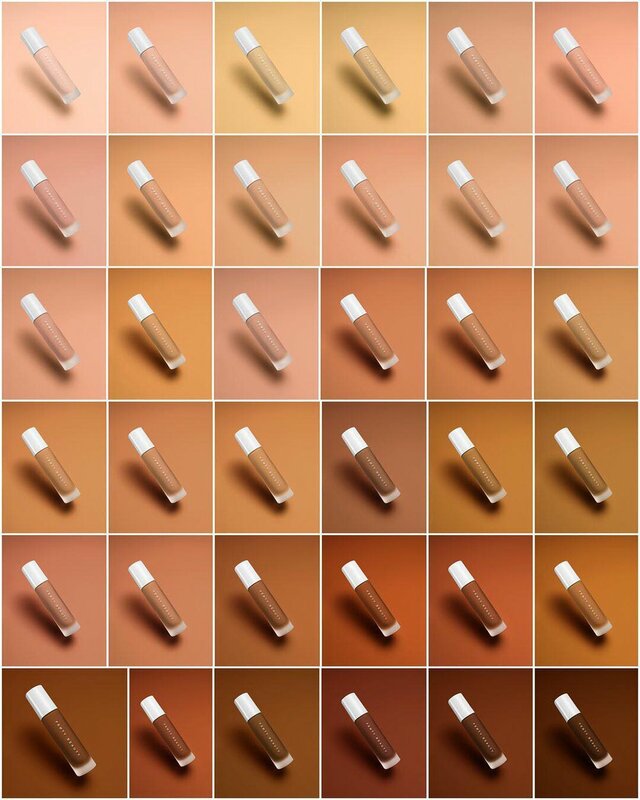 With over 40 skin foundation shades, Rihanna's is the only one to acknowledge fair, pink shades all the way to deep, espresso shades. Rihanna committed to creating an inclusive, quality line. This beauty collection provides a variety of makeup for everyone. 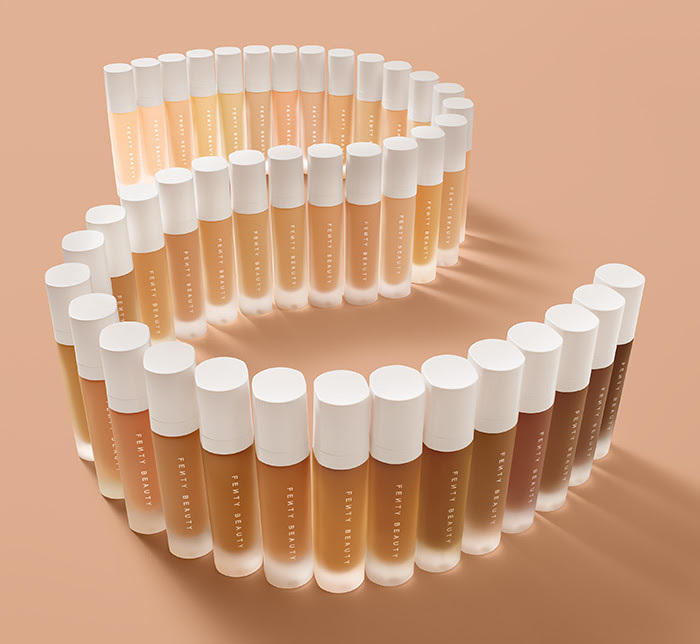 There's a Pro Filt'r Retouch Primer, Pro Filt'r Soft Matte Foundation in 40 shades, Match Stix Matte Skinstick which can be used as concealer, matte highlighter, Match Stix Shimmer Skinstick in 10 shades, Killawatt Freestyle Highlighter in six shades, Invisimatte Blotting Powder and a Gloss Bomb Universal Lip Luminizer. There are also highlight and foundation brushes with millennial pink tips, compact "portable" brushes and even a roll of self-cutting blotting papers. Find her collection online at FentyBeauty.com, Sephora.com and in Sephora stores. You can also head to the Beauty Studio in Sephora to get a free mini makeover using Fenty Beauty foundation in all stores from September 8 to October 4.